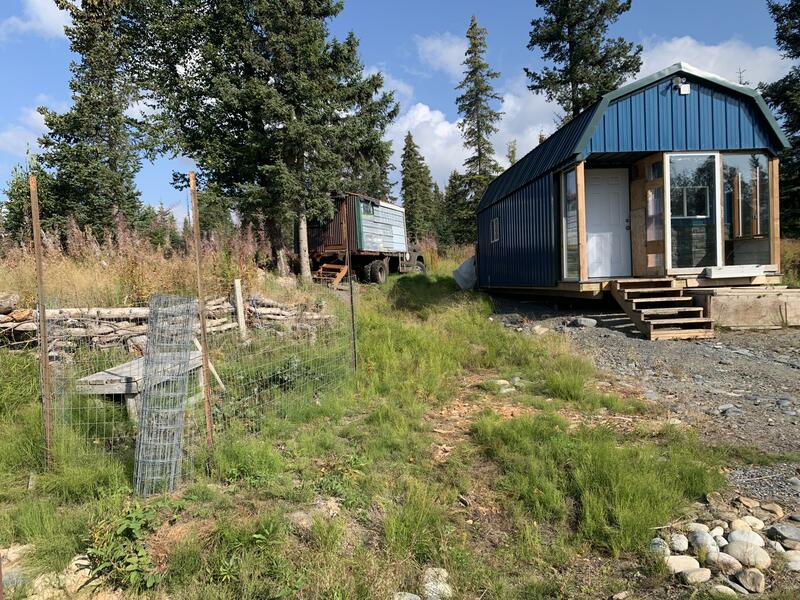 Tiny House Opportunity! Property with Driveway, Pad, Electric, Structures and Gardens! Vacation rental for the Alaskan Experience? Live in tiny house while building dream house? Many different opportunities! Don't let this pass you by!